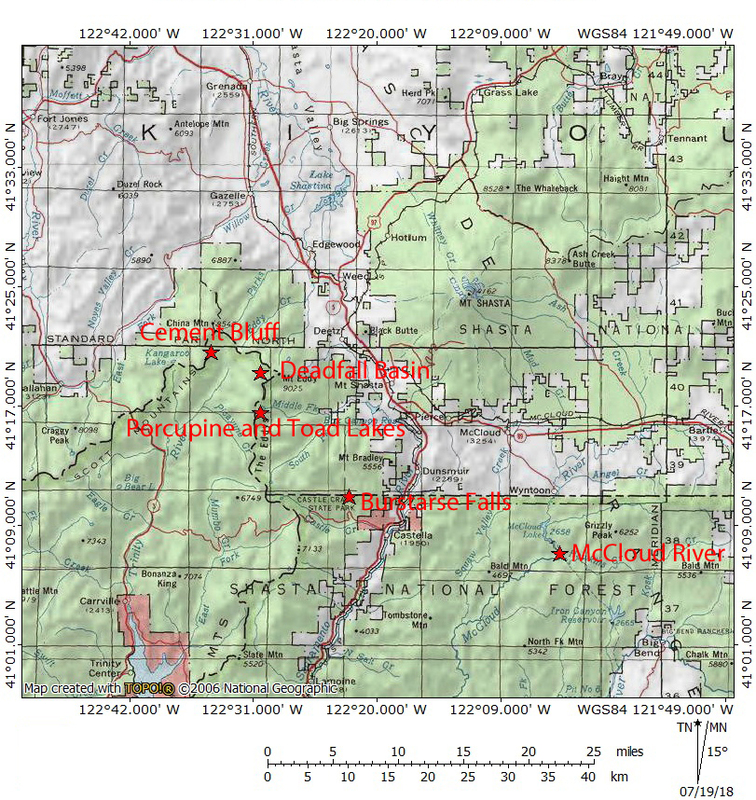 Pacific Crest Trail / Mount Shasta Trail Town Kick Off Today! 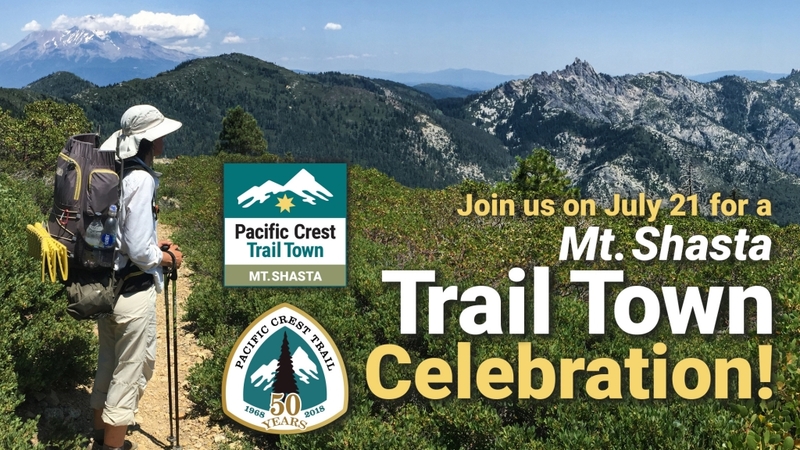 Today is the kick off festival for the Pacific Crest Trail Association’s Trail Town program and it is taking place here in Mount Shasta. We are fortunate to have been the very first community along the PCT to be selected for recognition as a Trail Town. There will be an event downtown today with lots of displays and exhibits. 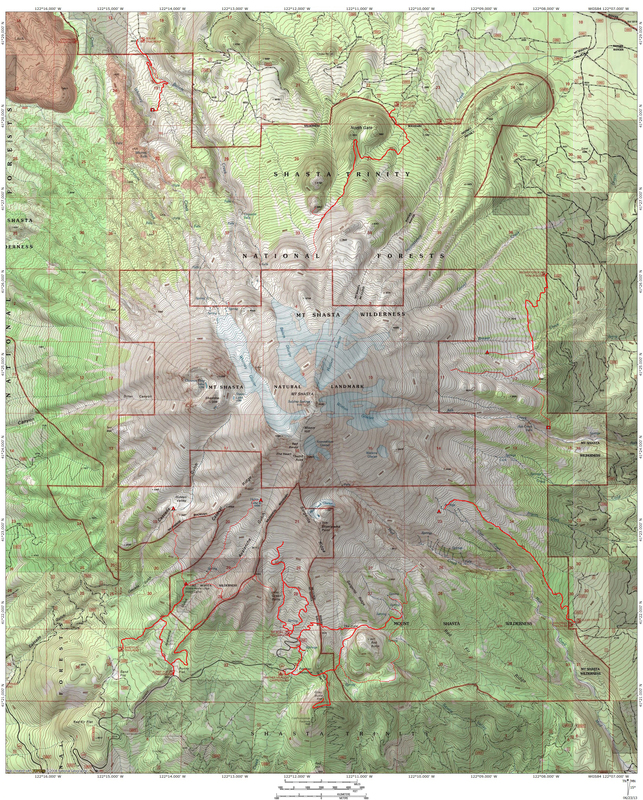 Even better, there will be lots of people getting together over their love for the PCT and hiking in general. It should be a great event! I will be there too with a booth. I will be selling copies of my books, PCT shirts and also putting on a knot tying exhibit. I hope everyone has enjoyed the PCT Spotlight I developed over the course of the last week. Each Spotlight focused on a different section of the PCT near Mount Shasta that featured gorgeous scenery and spectacular destinations. We really are fortunate that this most spectacular trail in the world passes by Mount Shasta and our local mountains enhance the trail’s beauty.